This beautiful sunset clock is easy to make yourself! 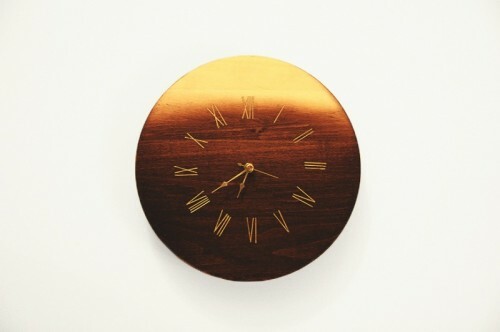 You’ll need a wooden clock base, walnut hollow 3/4″ clock movement, wood stain, gold spray paint, gold paint pen, stain applicator, contact paper/masking tape. Stain the clock base using the stain applicator, let the stain dry. 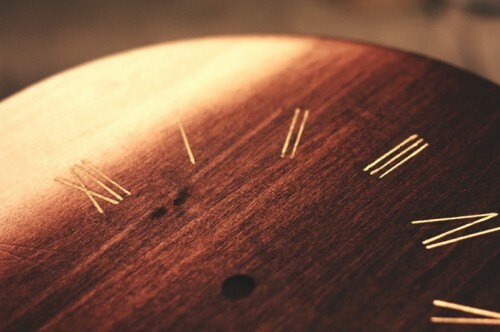 Use contact paper or masking tape to cover the front of the clock face that was just stained. Spray the edges with gold spray paint. When dry, remove the masking tape and/or contact paper. Find a clock design you like and print it to the size of your clock. 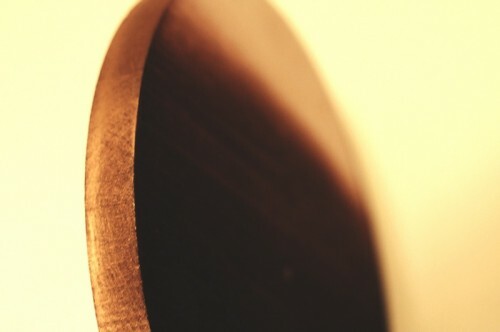 Using a pen, trace over the design so that it leaves a mark on the wood. Then trace over the numbers and/or lines with the gold paint pen. Keep reading the tutorial in the source.